Fort Lauderdale Boatshow 2012 - Diana Yacht Design B.V. 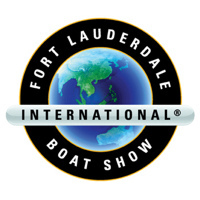 The Fort Lauderdale Boat Show is held from October 25-29, 2012. Diana Yacht Design is also present during this show without a booth so we can increase our accessibility and make appointments according to your wishes. If you are interested in an appointment you can send an e-mail to info@dianayachtdesign.com or you can call us.